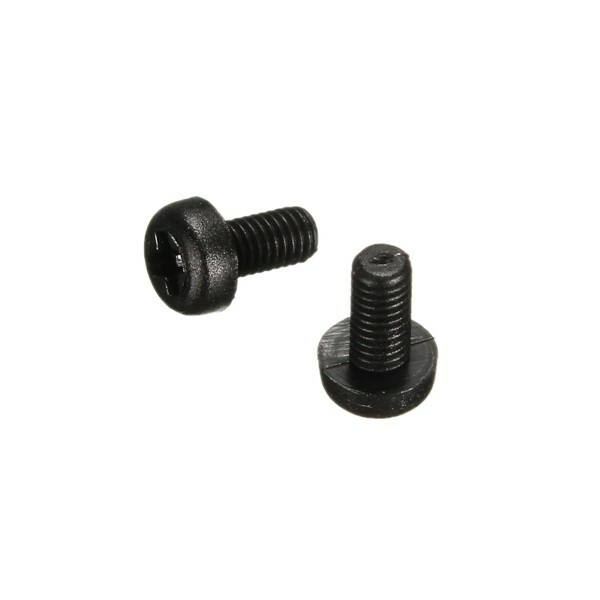 Black Nylon M3x10mm Screws. These are non conductive so are ideal for mounting flight controllers on MiniQuads. They have a cheese head and use a phillips bit. Use these on top of the M3x12 Female-Female Spacers to mount your flight controller or Power distribution board.